in Kinvara, Saturday 15th March. Kinvara suffered a second league defeat in this senior league match, played in Faiche Phadraig yesterday. The pitch was looking great, with conditions dry, with the cross pitch wind being the main issue to deal with. Kinvara started brightly, and after the first quarter led 0-5 to 0-2. But it was the quarter spell either side of half-time that was to spur Kiltormer on to victory. During this spell they outplayed Kinvara, with a combination of frees and points from play. They scored 1-4 without reply, and led at the break by 1-7 to 0-6. On the resumption, it was the Easterners who took off again from where they left, and by the end of the third quarter they held a handsome lead of 2-11 to 0-7. Kinvara did try to rally to their credit, and did notch up 1-3 to leave the scores 2-12 to 1-11 with 7 minutes left. But that was to be the end of their comeback, as Kiltormer finished strongly with a further 1-4. So defeat for Kinvara, with one positive being the valuable senior game time given to ten U21s, including three 16 year olds Ollie Nilan, Alan Keane and James Cronin-Rodger. 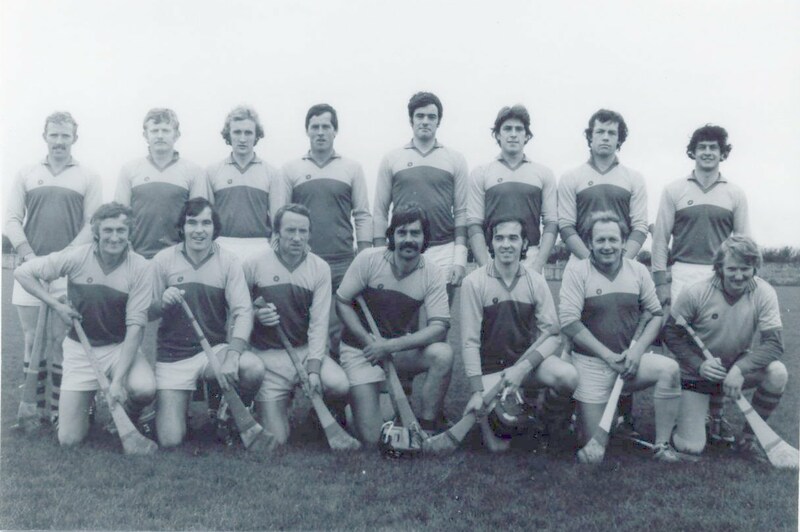 Darragh Kilkelly, Alan Leech, Brian Carroll, Gerard Linnane, Tadhg Reynolds, Colm Burke, Shane Quinn, Tom Donovan, Steve Moylan, Niall Bermingham, Cathal Connolly, David Burke, Ollie Nilan, David Huban, Conor Whelan. Subs came on: Ronan Kilkelly, James O'Hara, Mark Bermingham, Alan Keane and James Cronin Rodger.